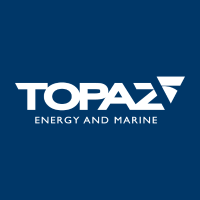 Topaz Energy and Marine is a leading offshore support vessel company providing marine solutions to the global energy industry with primary focus on the Caspian, Middle East, West Africa and Subsea operations in the North Sea and Gulf of Mexico. Headquartered in Dubai with 40 years of experience in the Middle East, Topaz operates a fleet of more than 95 offshore support vessels of an average age of 7 years. Topaz is a subsidiary of Renaissance Services SAOG, a publicly traded company on the Muscat Securities Market, Oman. Operating a modern and technologically advanced fleet, Topaz offers services such as anchor-handling, platform supply, emergency recovery and response, and crew transfer to many blue-chip clients in the offshore oil and gas industry. 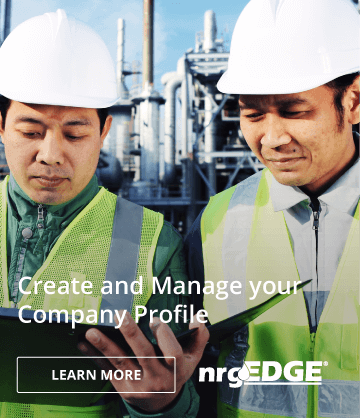 As a company operating in arduous conditions, the protection of our employees and environment is paramount. We work consciously and diligently to deliver the quality of service our clients expect, whilst continuously improving the health and safety standards of the organization. This, along with our emphasis on high-quality personnel and our focus on a younger fleet has resulted in an excellent HSE track record. As a world-class, internationally competitive offshore services company, Topaz is committed to doing business ethically, profitably and safely.